You’ve made a newspaper-style crossword you’re proud of, and you’re ready to submit it to the New York Times. Great! 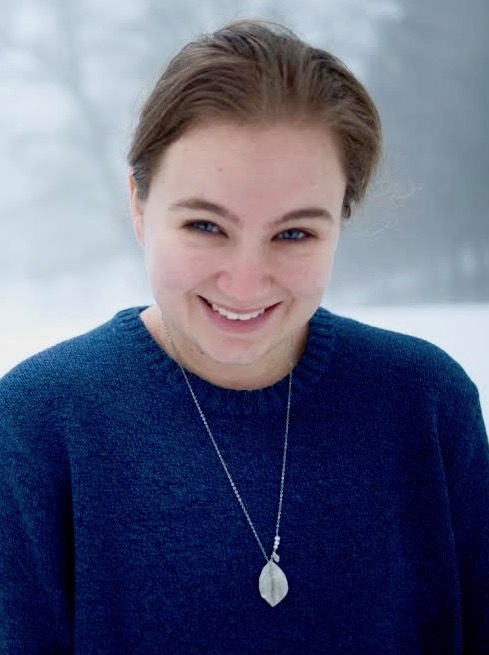 Before you get too eager, though, you’ll need to make sure you’ve not only created a great puzzle but a puzzle that meets the formatting and submission guidelines. 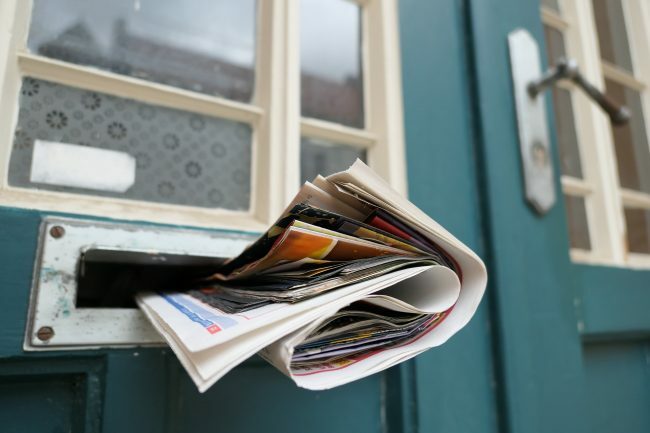 Here, you’ll find tips on finding and following the submission guidelines, along with a guide on how to format crosswords for submission. By meeting all of these specifications, you’ll be one step closer to submitting a soon-to-be-published crossword puzzle. There are a few unspoken guidelines to consider when submitting your puzzle as well. Specifically, crossword puzzle editors are looking for uniqueness and accuracy in each puzzle. Not only should each clue and answer be spelled correctly and make sense, they should also offer something not seen before. To check on the uniqueness of a clue, visit Crossword Tracker, submit your answer, and the site will share common clues used for that answer. To check the uniqueness of a theme, search the Cruciverb database in a similar way. Finally, have others solve your crossword before submitting it anywhere. Both hobbyists and professional constructors alike can give good feedback on the solving experience. List your name and address on the top left of the first page. Center your blank puzzle on the first page. Center your solved puzzle on the second page. List clues and answers on the following pages. Download and submit as a PDF. If you’re not sure how to format your own crossword puzzle correctly, don’t worry. We’ll take you through the steps of formatting your Crossword Hobbyist newspaper-style puzzle for submission. Formatting your Crossword Hobbyist puzzle for submission only takes a few minutes. Follow these steps, and you’ll be able to send off your puzzle to Will Shortz in no time. 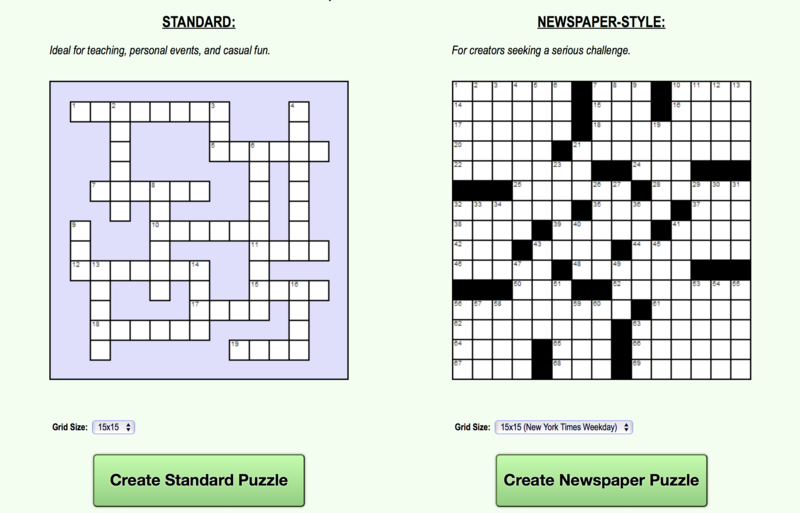 Step 1: Make your newspaper-style puzzle at Crossword Hobbyist. Step 2: Publish your puzzle as a “Professional” puzzle. 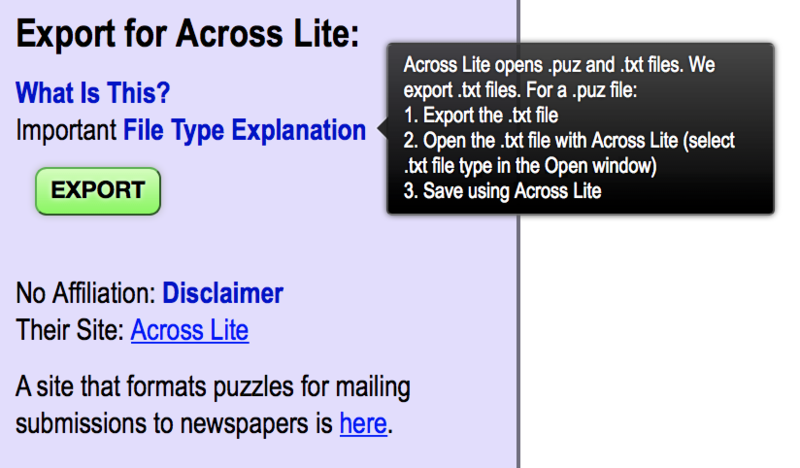 Step 3: In the creator panel of your published puzzle, scroll down until you see the “Export for Across Lite” section. Here, you can see brief instructions, which we’ll walk through now. Note: If you did not publish your puzzle as a “Professional” puzzle, you will not see this! 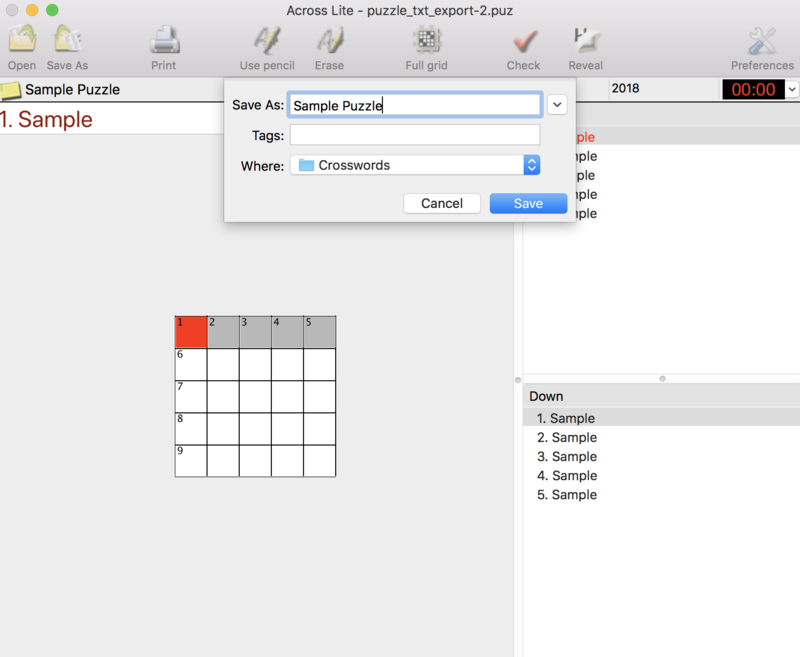 Step 4: Click the “EXPORT” button to export your puzzle into .txt format. Step 5: You will need to have the Across Lite application on your computer. If you have not already downloaded Across Lite, do so now. Step 7: You will now see your puzzle. 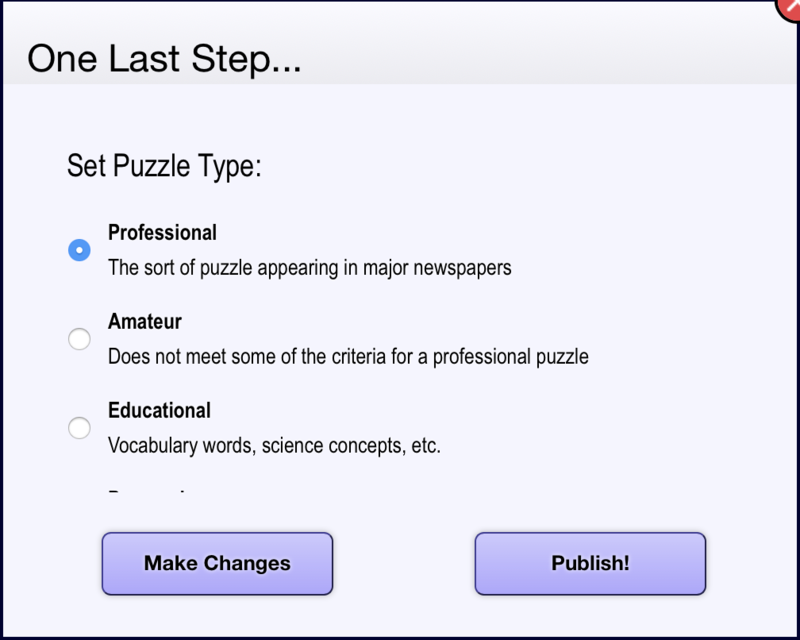 Save your puzzle using the “Save As” button to move on to the final steps. Step 8: Head over to Crossword Nexus to convert your puzzle file. You can find this link in the creator panel of your original puzzle as well. 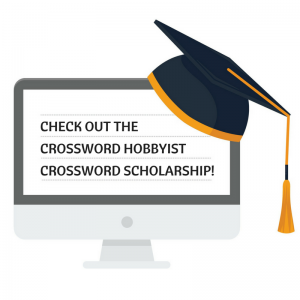 Once you’re at Crossword Nexus, add your email and address so they can format it into your final puzzle for submission. Then, upload your puzzle. Step 9: Check your downloads, and there’s your puzzle! You now have your puzzle in the necessary format to submit to publications. Be sure to bookmark and revisit this post and our submissions post. Then, you can stay up-to-date on the best submission practices and which publications are accepting puzzles. The Crossword Hobbyist blog also regularly shares new tips for creating the best crossword puzzles. Follow us on social media to stay in the know.